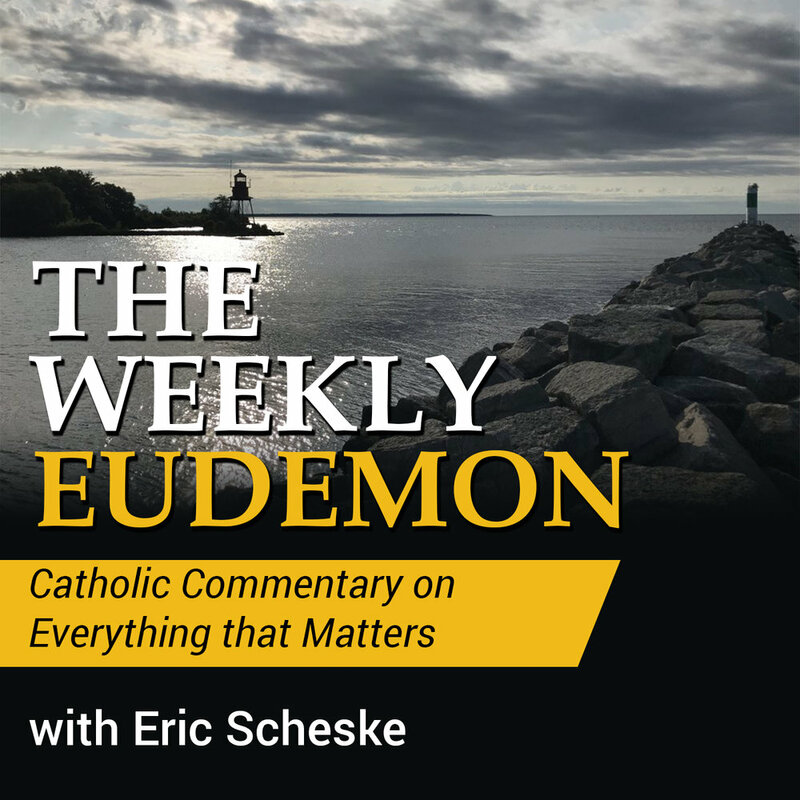 Weekly Episode from September 30, 2018. David Hume and the Problem of Induction. What it means for religion.